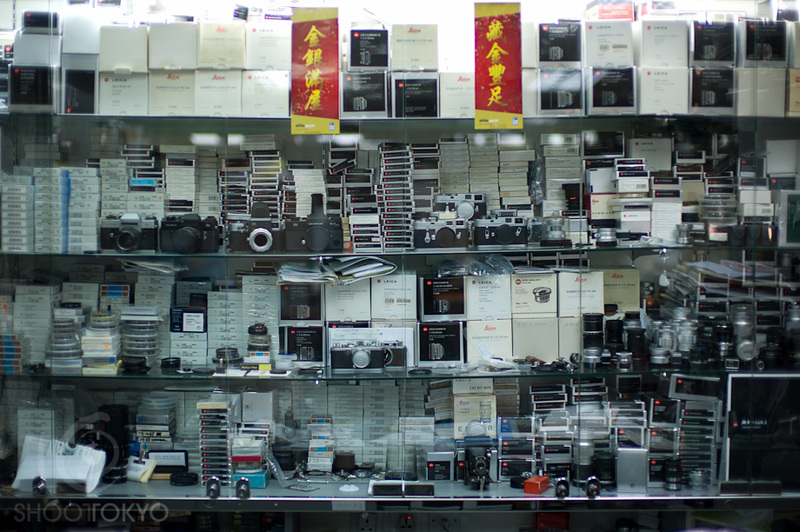 I was hoping I would find a lot of Leica in Hong Kong so I searched around to see what Camera Shops I could find. 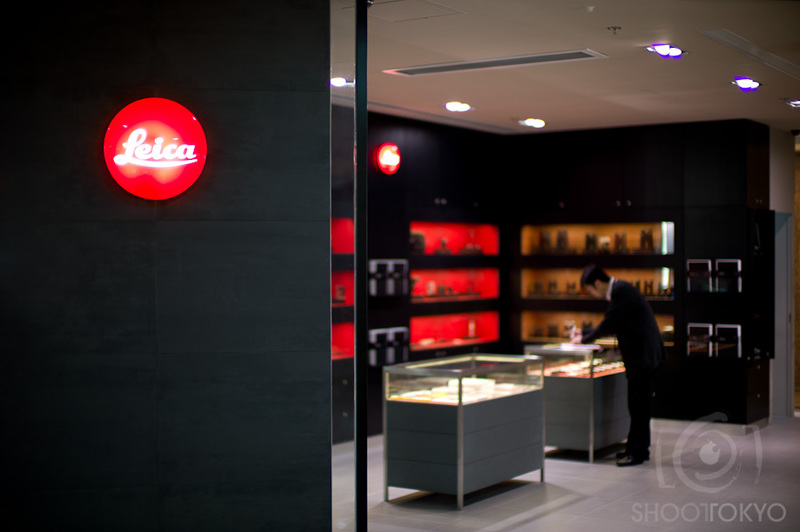 First I found the Leica Shop in Times Square. Very small, mostly a X1 Shop. 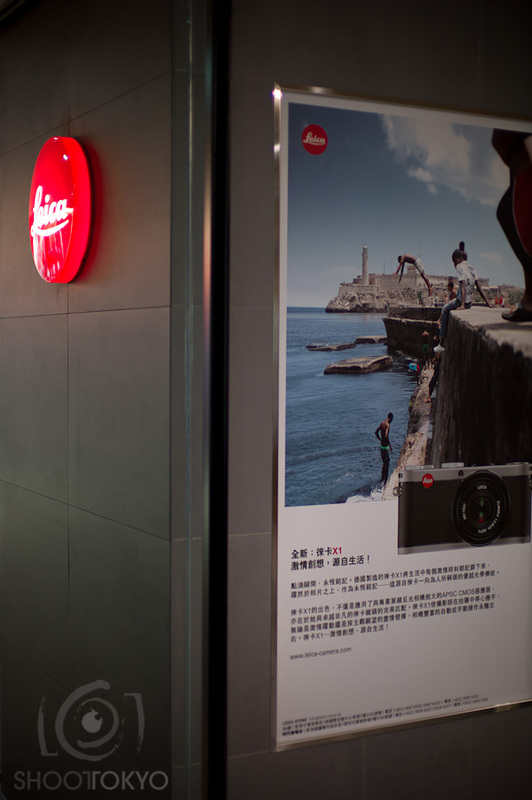 If you know of good Leica Shops in Hong Kong, please let me know. The best place I found was New Francisco Photo in Kowloon next to the Shangri-La Hotel in Wing On Plaza. A ton of stuff, lots of old and collectable items on hand.